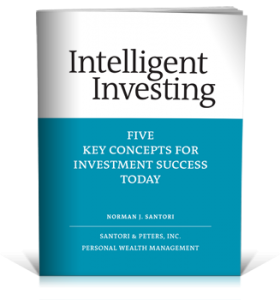 White Papers - Santori & Peters, Inc.
Money means different things to different people. each of us has different dreams. You may want to achieve financial freedom so that you never have to work again—even if you plan on working the rest of your life. You may want to make a top-level college education possible for your children or grandchildren. You may want to provide the seed capital that will give your children or grandchildren a great start in life, whether that’s with a home or a business.